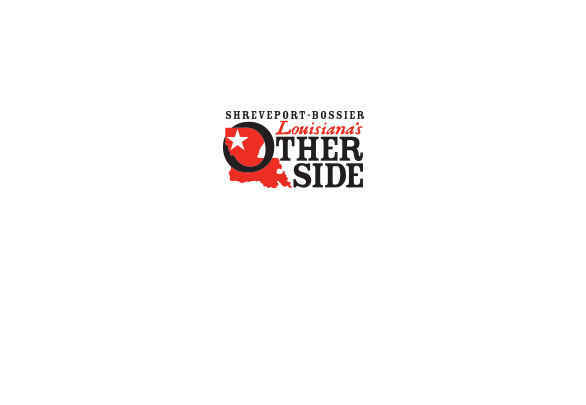 The Barksdale Boulevard location of Podnuh's Bar-B-Q is one of six locations serving Shreveport-Bossier. Popular menu items include chopped beef and pulled pork sandwiches, smoked sausage, ribs, barbecue-stuffed potatoes and more. Catering is available.